On behalf of the entire team at I & R Dentistry, we welcome you to our specialized dental practice – where the focus is always on your smile and health. We are a patient-focused team of dental professionals that is always looking out for your best interest. Our care is personalized to meet your individual needs and goals. 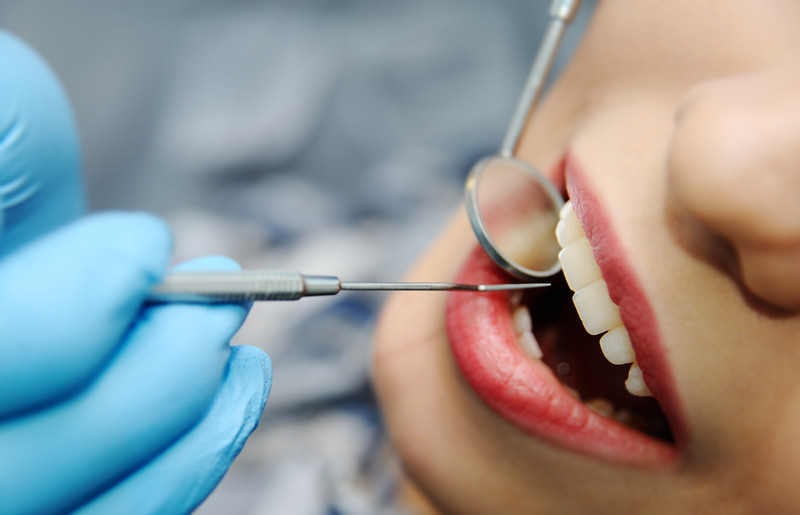 We offer general and comprehensive dental care, and we provide specialized prosthodontic services – all of which are designed to provide you with a positive and successful experience. New Patients Welcome • Referrals are Appreciated! 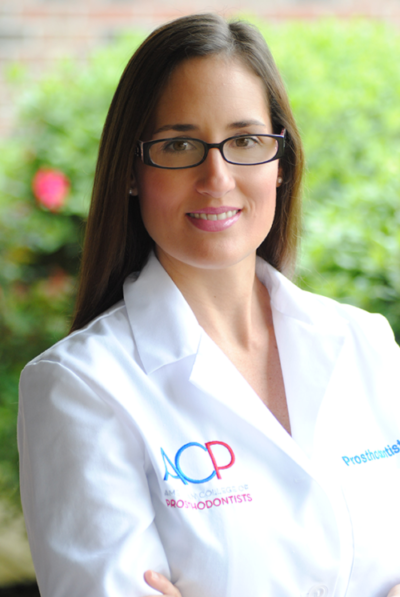 As a skilled prosthodontist, Dr. Carolina Camacho provides an impeccable level of care. She has the experience and ability to manage complex and full-mouth rehabilitation cases, and she utilizes her extensive laboratory skills to create an ideal design with perfect function for each of her patients. 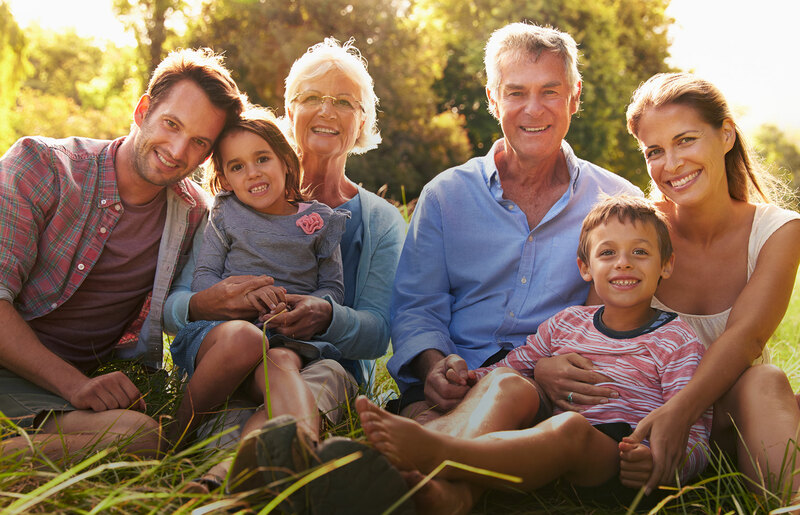 Our dental practice treats patients of all ages with a sincere focus on honesty, integrity, improving our patients’ oral health, and prevention of oral diseases. Treatment is consistently delivered with an unparalleled level of professionalism in a pleasant and relaxing environment. All of the dental services offered at I & R Dentistry will help you achieve the smile you’ve always wanted! Dr. Carolina Camacho is proud to serve members of the Katy and Greater Houston communities with specialized prosthodontic care as well as a wide range of comprehensive dental services. 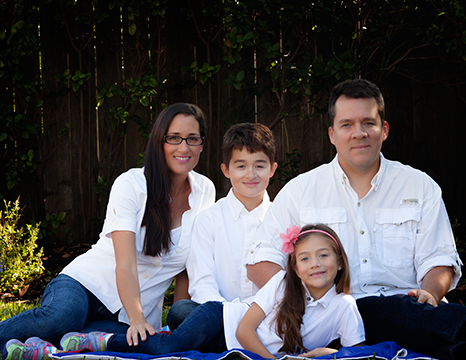 Dr. Camacho is a proud Venezuelan native who is committed to providing meticulous care to each of her patients. She is bilingual (English and Spanish) and wholeheartedly welcomes both English-speaking and Spanish-speaking patients to her practice. With an overall goal of improving her patients’ oral health, she firmly believes in the importance of top-quality dental care and patient education. Her goal is to inspire her patients to improve and maintain their oral hygiene practices. Also, she makes sure her patients understand their dental treatment options and that they are comfortable with their choices. Married to her elementary school sweetheart, Dr. Camacho and her husband have two children. In her spare time, she enjoys cooking, cake decorating, playing golf, playing volleyball, and she especially enjoys spending time with her family. 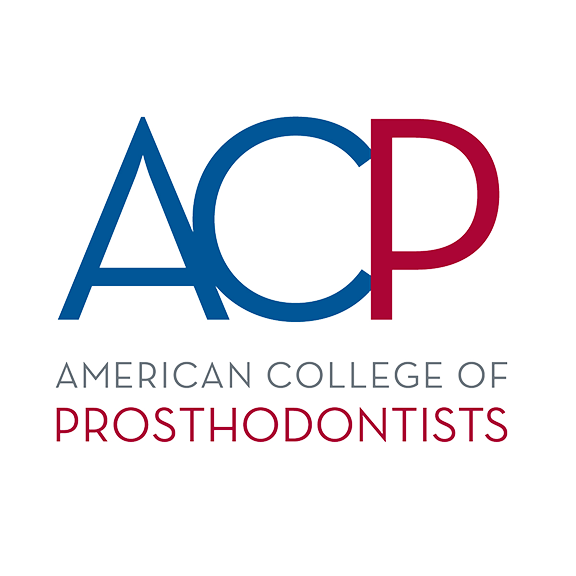 Dr. Camacho holds a master of science degree in dentistry with an advanced education program certificate in prosthodontics from the University of Texas School of Dentistry in Houston. She also received a master of science degree in prosthodontics from Universidad Central de Venezuela. 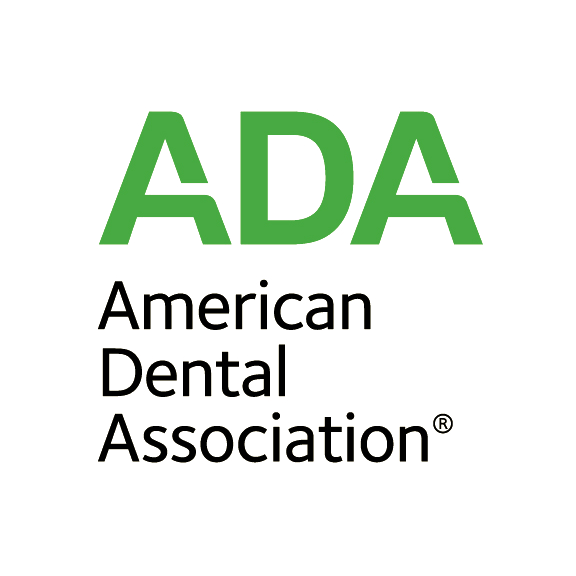 She has received numerous honors and awards, and she has been a case presenter at international dental conventions. Dr. Camacho regularly attends professional development courses and has extensive postgraduate training. She has completed several academic appointments including as a Clinical Assistant Professor, Department of Prosthodontics at the University of Texas School of Dentistry at Houston. 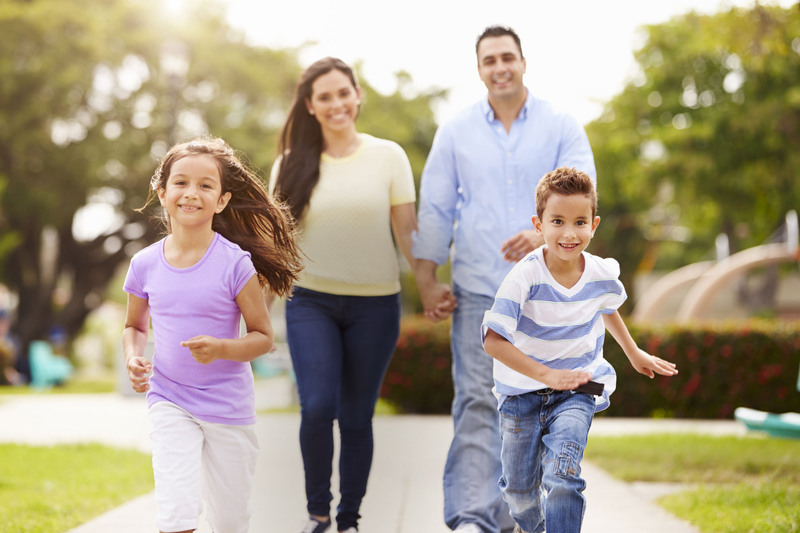 Our office provides individualized and specialized care to patients of all ages. The team at I & R Dentistry consists of compassionate and respectful dental specialists with many years of experience, all of whom are dedicated to providing top-quality care in a positive and comfortable environment. Our staff strives to keep you relaxed and comfortable during your appointment. We offer various sedation options for your comfort. Please call our office for more information. Our office utilizes modern techniques and digital dentistry to manage your personalized dental treatment plan. We spend a significant amount of time getting to know you, and learning about your unique situation. Once we determine the treatment path that is right for you, we use our extensive experience and skills, along with the advanced dental technology we have in our office, to provide you with a lifetime of healthy and beautiful smiles. 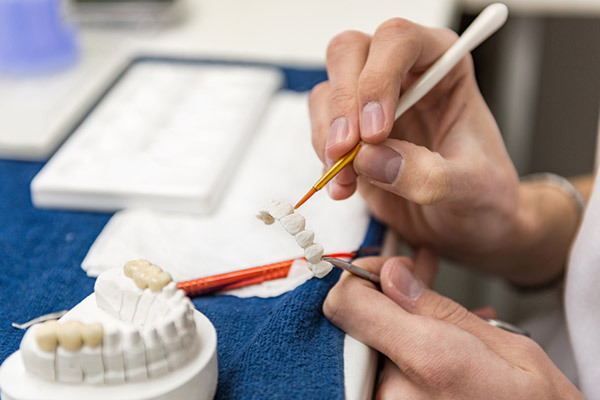 Crown: fabrication of a restoration for a tooth on a natural tooth, dental implant and/or dental implant abutment. Fixed dental Prosthesis (bridges): any dental prosthesis that is luted, screwed or mechanically attached or otherwise securely retained to natural teeth, tooth roots, and/or dental implant. Veneer: a thin sheet of material usually used as a finish, a superficial or attractive display in multiple layers, frequently termed a laminate veneer. Occlusal Guard (occlusal device): any removable artificial occlusal surface used for diagnosis or therapy affecting the relationship of the mandible to the maxillae. It may be used for occlusal stabilization, for treatment of temporomandibular disorders, or to prevent wear of the dentition. Teeth Whitening: is the process of using bleach or other materials to make teeth look whiter. The materials remove stains or other discoloration from the tooth surface. Tooth Extractions: removal of a tooth from its socket in the bone. Root canal: also known as endodontic treatment, is a dental procedure in which the diseased or damaged pulp (core) of a tooth is removed and the inside areas (the pulp chamber and root canals) are filled and sealed. Complete Dentures: removable dental prosthesis that replaces the entire dentition and associated structures of the maxillae or mandible; an artificial substitute for missing natural teeth and adjacent tissues. Pediatric Dentistry: the branch of dentistry concerned with the dental care and treatment of children. I & R Dentistry is committed to your successful treatment. Please call our office to speak with one of our knowledgeable team members, to ask questions, and to schedule your appointment. © 2016 I&R Dentistry - All Rights Reserved. © Website by EOS Healthcare Marketing.